Jacqueline Wolper is in Kenya to launch her business. The fashionista raised eyebrows when she commented about her past relationship with Harmonize. 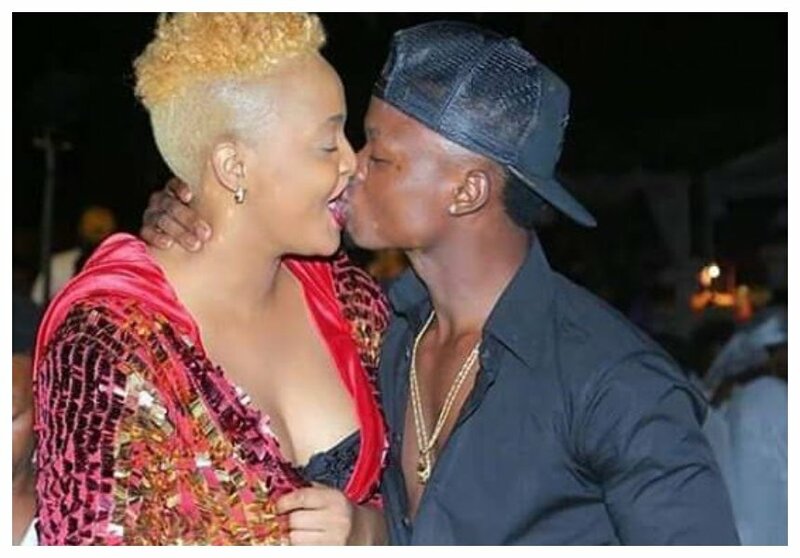 Wolper and Harmonize broke up sometimes in 2017, she claimed the singer was cheating on her with his current Italian girlfriend Sarah Michelotti. 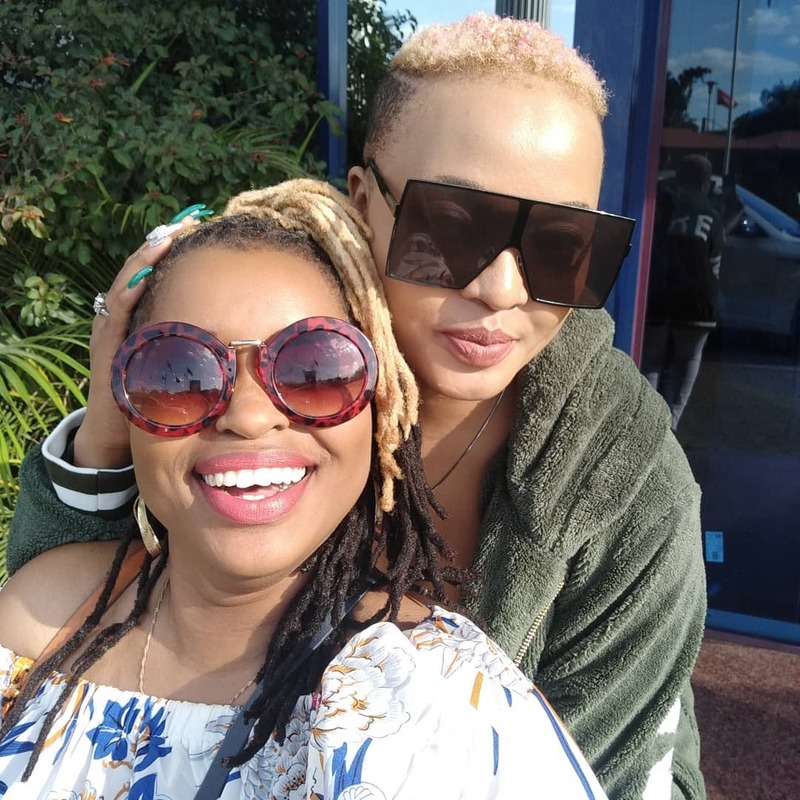 Wolper sensationally claims that Harmonize is still in love with her. She however asserts that she no longer loves back the ‘Kwa Ngwaru’ hit maker. “Rajab (Harmonize) and I are done. I have moved on but I know he still loves me. I don’t love him back. He is just my ex. 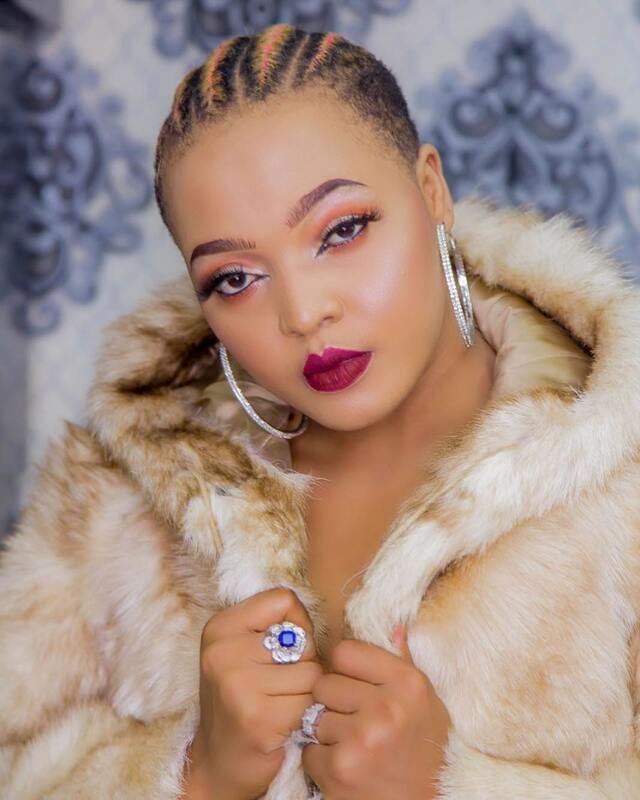 Forget all the things he has posted about me on social media,” said Wolper. Wolper plans to open House of Stylish in Nairobi to cater for her Kenyan customers. She says she was motivated to open the Kenyan store because customers have been struggling to reach her in Tanzania.